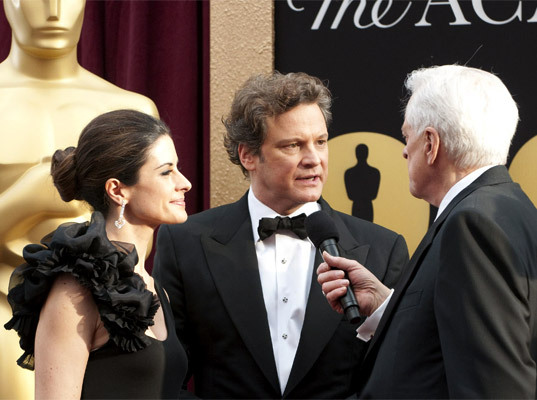 Who Wore Green on the 2010 Academy Awards Red Carpet? As Hollywood’s biggest night unfolded, the only thing more anticipated than the parade of glittering gowns at the Kodak Theatre were the winners themselves. (And even that is debatable.) Here are three Oscar attendees who chose to wear their politics on their sleeves by going green on the red carpet at the 82nd Academy Awards. 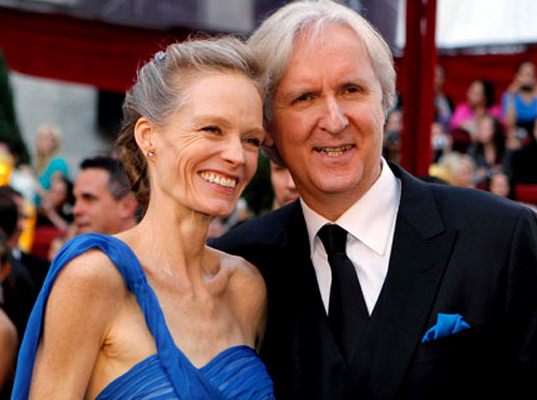 Draped in “Avatar blue,” director James Cameron’s ladylove, Suzy Amis Cameron, wore a Grecian-style dress by Jillian Ganz, the Michigan State University senior who won Amis Cameron’s “Red Carpet Green Dress” contest in February. The dress, made from a zero-waste pattern designed to eliminate leftover scraps, was sewn by Academy Award-winning designer Deb Scott from peace silk, which is derived from silkworm cocoons without killing the pupae inside. 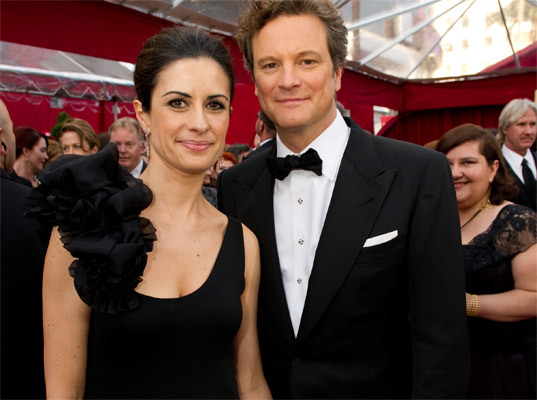 The Best Supporting Actor nominee wore a black, custom Burberry tuxedo made from…hemp! Very apropos, considering that Woody Harrelson is a an outspoken advocate of marijuana reform. 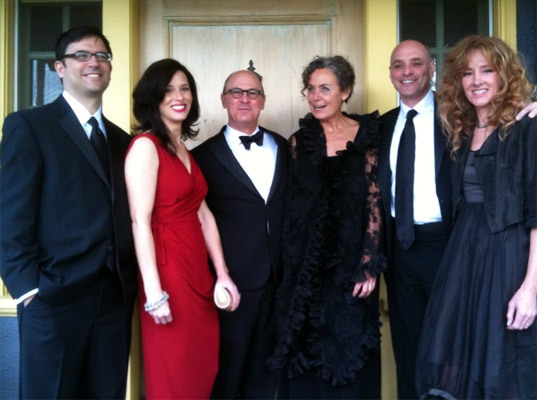 Maybe next year they will complement their "green" looks with ethically sourced jewelry from http://www.C5company.com. Robert Kennedy, director of Food Inc, at the 82nd Academy Awards, Robert Kennedy, Food Inc.